It’s the ongoing battle for real estate agents: getting all your contacts organized to make the most meaningful connection within your network while getting the most referrals possible. A real estate agent with 28 years of experience in the industry recently developed a real estate app that could help solve this real estate CRM conundrum: Piggy Realtor. Social networking is now popping up in all industries and fields, so it’s only natural that the real estate industry had a comprehensive, real estate app as well. What you probably want to know the most: How does Piggy Realtor actually help streamline referrals? Since you’re on the road meeting with clients anyway, it’s a great way in lieu of spreadsheets, paper and other online platforms to get your contacts organized. If anything, it could be a great complement to your current systems on the go. In working with other real estate professionals, you might find that this is a great way to not only spread the word about a new home you are selling but also receiving leads from other agents located miles away whose contacts need a real estate agent where you do business. They may even send potential home buyers your way. You can return the favor to (and be in good favor with) other agents, too. With a section of the Piggy Realtor app dedicated to just referrals, it looks easy enough to organize, receive and send either inbound or outbound leads. 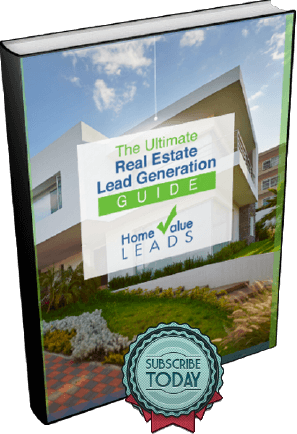 A few simple clicks add one or more Realtors and a description of what is needed. A status button allows you to denote whether the referral is pending or final. Sounds like a chore to invite all those past and present clients you have, right? But with a little creativity and a small effort, you may be able to get some of your contacts on board. Besides actually doing so through the app, you can always post a call to action to join your network on your website, in newsletters and on your social media platforms. Current clients should be easy to invite – just ask them to join at your next meeting so you can quickly refer them to vendors they may need in the near or distant future in relation to their new or next home. Or, for home selling clients, ask them to join so that you can communicate more quickly whenever a showing will take place. 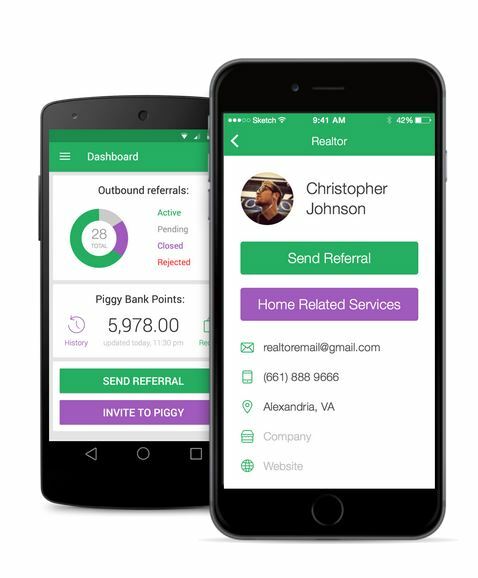 Make it clear that you are available via email and phone, of course, but that the Piggy Realtor app will help streamline valuable connections that they may need through you, all in one place. For non-local referrals and select clients, Piggy Realtor may help expand your business and be a valuable tool. It’s always worth a try to do something new that doesn’t require too much effort and to make it work with your own system. Share your Piggy Realtor review and let us know what success it brings to you! Real Estate Realtor Property Resource (RPR) Review Real Estate CRM Review: LionDesk The Latest Social Media Updates for Real Estate Is NAR and the REALTOR Brand Becoming Obsolete?